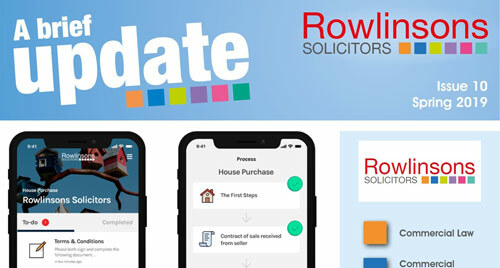 Rowlinsons Solicitors Frodsham. We cover Chester, Warrington, St Helens, Runcorn and Widnes areas. At Rowlinsons we are different from other law firms. Based across two sites in Cheshire, we offer our clients an exceptional service, providing “big city” quality at non-city prices. 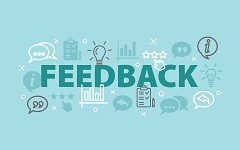 We pride ourselves on our client-focused approach to business and the majority of our work is generated by recommendation from other satisfied clients, an impressive message which speaks for itself. Although we act for individuals and businesses nationally we have many existing clients across Cheshire, North Wales, Merseyside and Greater Manchester. 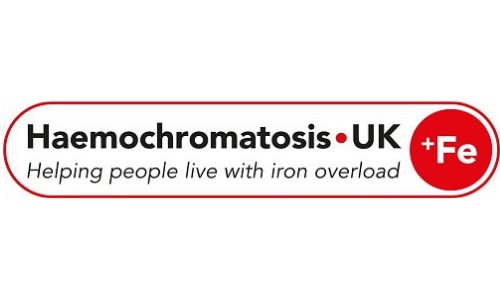 We believe that communication is fundamental and we strive to ensure that we are accessible to our clients and provide a personal and friendly service. We therefore have extended opening hours on Tuesdays and Thursdays until 7pm and now open on Saturday mornings. We also offer an initial free face to face meeting (limited to 30 minutes) to all potential clients to help you evaluate your options and understand the best course of action. 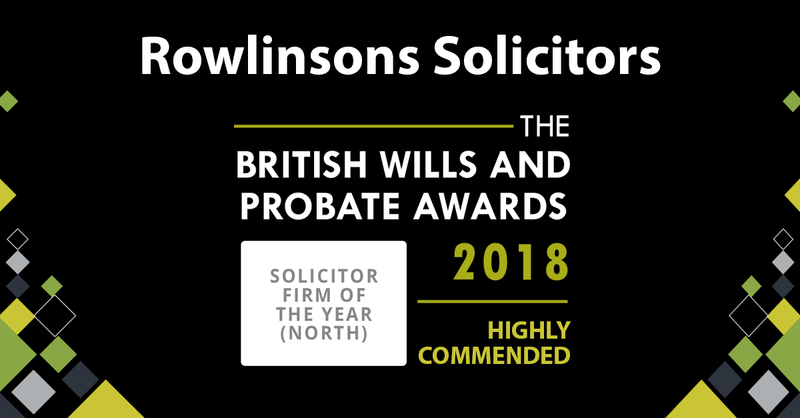 Over recent years we are delighted to have won a number of regional and national awards which serve to demonstrate our expertise and the high quality service which we are able to offer to our clients. 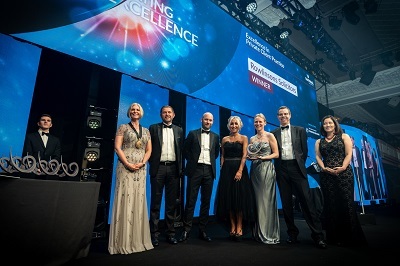 In the autumn of 2018 we won the National Law Society Excellence Award for "Excellence in Private Practice" and are the past winners of the Law Society Lexcel Award for "Excellence in Practice Management" and the UK Conveyancer of the Year at the Sunday Times Estate Agency of the Year Awards. 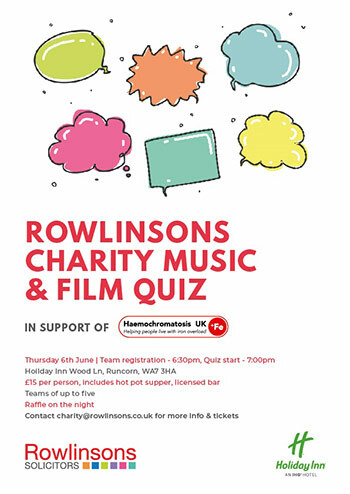 Take part in our charity quiz night!